Kevin Kelly is a Consultant of Insurance Buyers' Council, Inc., an independent risk management and insurance consulting firm headquartered in Baltimore, Maryland. Mr. Kelly holds a Juris Doctorate (J.D.) from the University of Baltimore, a Masters of Arts from the University of Maryland, Baltimore County, and a Bachelor of Arts from Denison University. Mr. Kelly provides continuous advisory services on behalf of private and public sector clients, including but not limited to: insurance policy analysis, coordination of competitive insurance request for proposals (RFP) projects, and preparation of insurance coverage specifications. 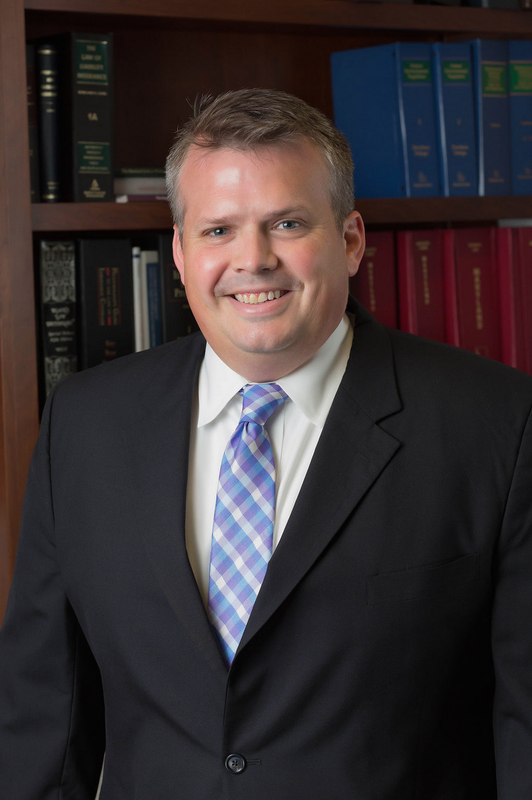 Mr. Kelly holds a license in Maryland as an Insurance Adviser and is actively pursuing membership in The Society of Chartered Property and Casualty Underwriters (CPCU) and the designation of Associate in Risk Management (ARM). Prior to IBC, Mr. Kelly spent over five (5) years as an attorney with Goldberg & Banks, P.C., where his practice focused on commercial/construction litigation. Mr. Kelly’s law practice exposed him to various insurance related issues, including but not limited to: insurance coverage disputes, pursuit of open claims, indemnification disputes, insurance liability defense, duty to defend obligations, and premium audits. Mr. Kelly is a lifelong resident of Baltimore, Maryland, where he lives with his wife Anna and two daughters, Avery and Charlotte.